Your Rental and Sales Specialists. 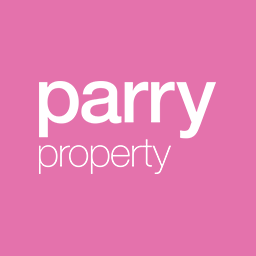 You'll rent, buy or sell stress-free with Parry Property. Investment? Looking for land for sale? Forever-home? Check out Parry's real estate picks of the week! We won't rest until we find your new home. We're serious about making renting simple. Hey there. This won't take a moment.